“A way to a man’s heart is through his stomach”, a saying all of us are familiar with. Though Ladakh is a beautiful place what exactly is the food? Is it healthy? Is it tasty? are all the questions that will storm in through your mind. Well, don’t fear for I am here. 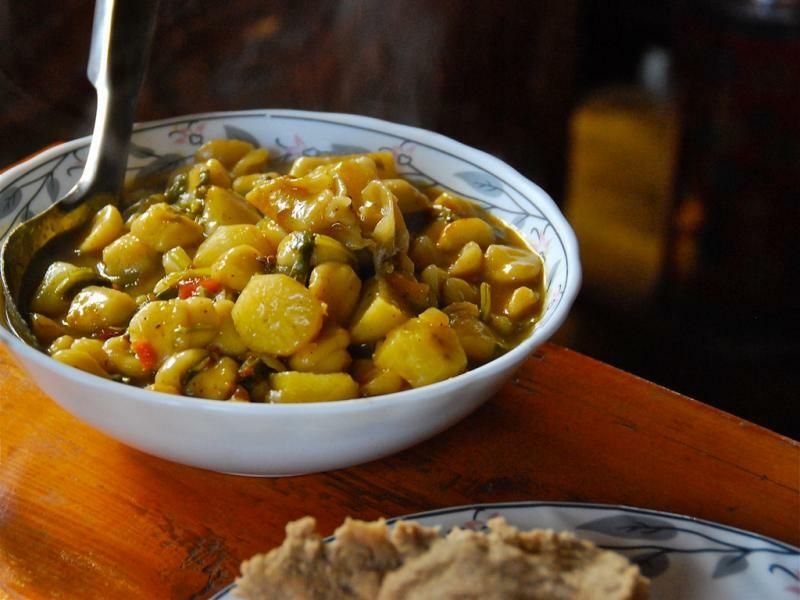 Like all the other places Ladakh too has its tradition food as well as other food. I hope I am able to cover them and hope you can keep up. 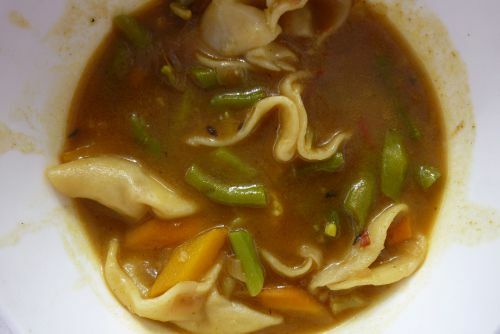 One of the most famous and signature dishes of Ladakh is the Chutagi( dumpling soup). It is made of flour into a bow- tie shaped dumpling with soup consisting of potatoes, carrots and spinach. I simply love this dish and just cannot get enough of it especially when my mother makes it. Another dumpling soup made in the same way as the Chutagi but shaped like really tiny thumb sized chapatis. The soup is delicious with the essence of all the different vegetables that are put into it. For a non- veg skew mutton is most preferred and potatoes are a must to give it a nice flavour and texture. Doesn’t that sku look delicious? The flour of Barley is roasted and kneaded in a little oil and eaten with some sugar. 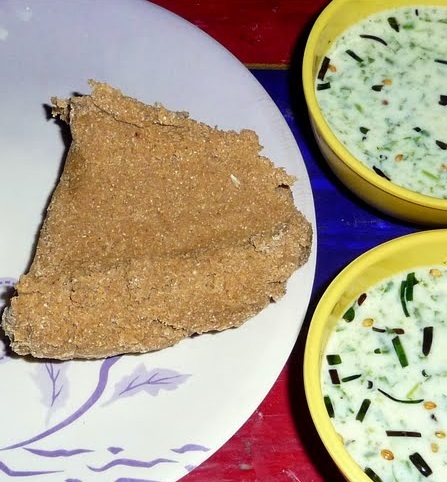 Another way to eat it is with Tangthur and Zathuk which is butter milk. Paba is mixed with Tangthur and other vegetables and eaten. A very healthy source of food. Paba tastes delicious with buttermilk. 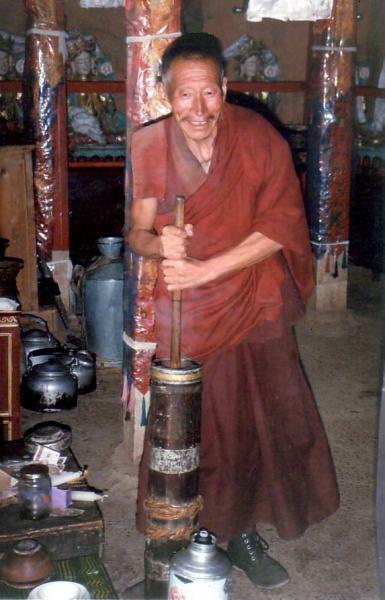 Gur Gur is the name of the instrument in which the tea is made. After churning the curd/ yogurt the butter that is left is used to make this tea. It is not sweet but delicious in the cold weather. The ingredients used to make this tea are butter, milk and tea powder, all of this is then put into the shaker (Gur Gur) and the tea is made. 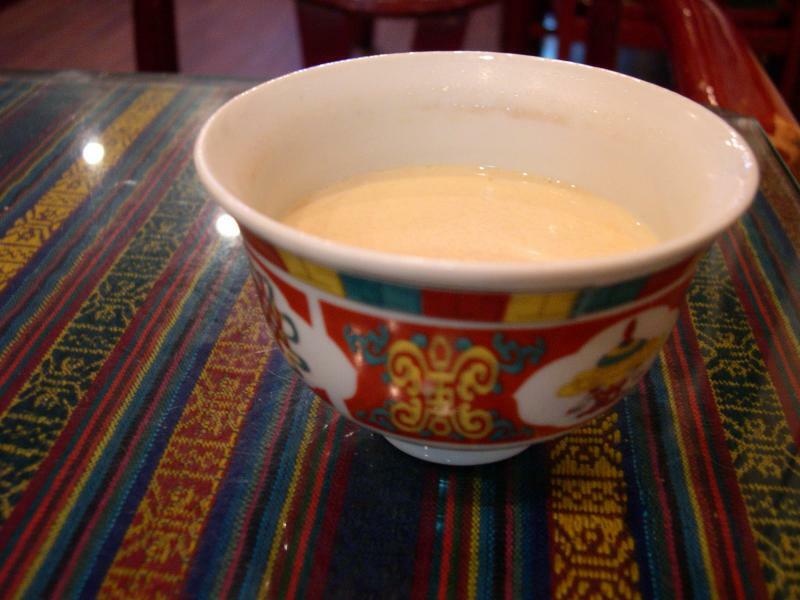 In English it is called Butter Tea and in Tibetan it is called Tsaza. 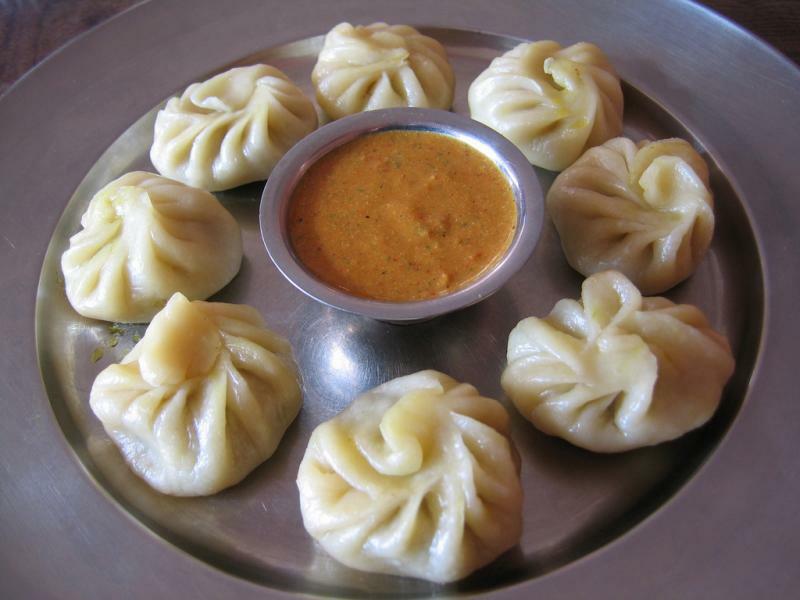 Momo is very famous Tibetan dish. It is a dumpling with different stuffings in them depending on whether it is Vegetarian or Non- Vegetarian. The dumplings are of different shapes. The dumplings are then cooked in a vessel called ‘Mokto’ where the vessel at the bottom contains water and the other three vessels on top having small holes for the steam to pass and cook the momos hold the dumplings. It is eaten with a kind of spicy chutney but can also be eaten alongside ketchup for those of you who don’t really like much spice. 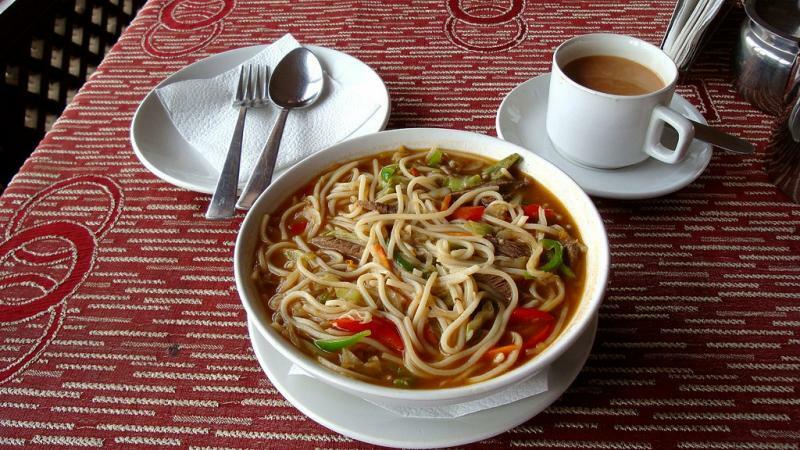 Thukpa which is just noodle soup is also a Tibetan dish that is made is Ladakh. The flour is kneaded, the broth is cooked containing onion, tomato, garlic and other vegetables if veg and beef/ mutton if non-veg once it looks a little cooked the flour is rolled into thin strings and dropped into the boiling broth. 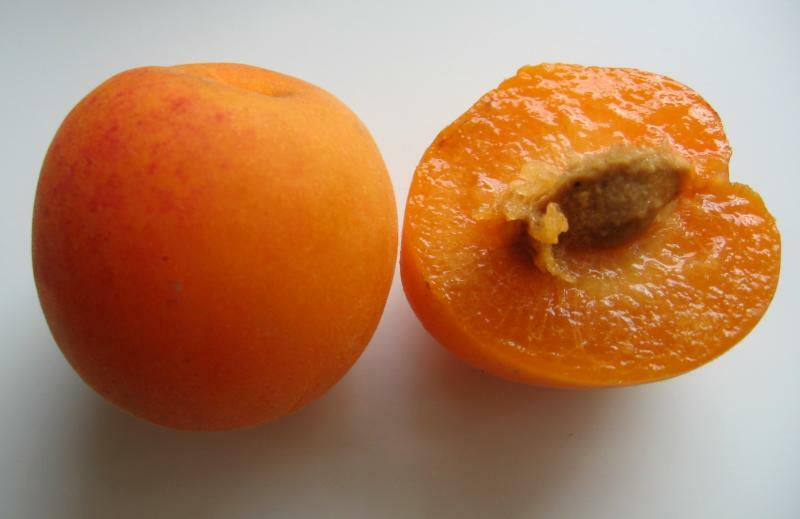 This dish is more common in areas where apricot is grown in large numbers. The dried flour is boiled in water and then mixed with the seeds of the apricots which is nicely grinded to give a smooth texture. This dish is not only delicious but also highly nutritious and is considered very good for a normal diet.